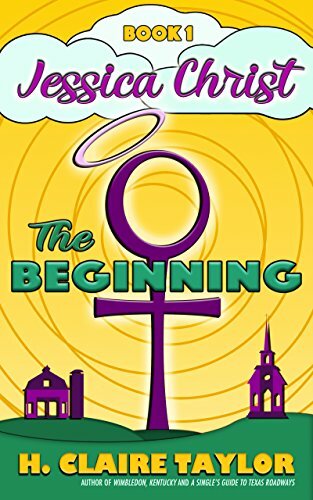 Jessica McCloud is God’s only begotten daughter, and she’s not super thrilled about that. After a close encounter with a demon, she decides it's time she learned some messiah survival skills. But before she can, she must overcome even greater obstacles, like puberty and bullies.